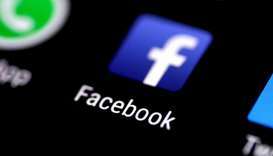 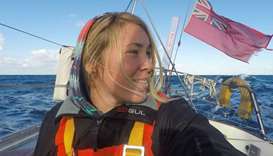 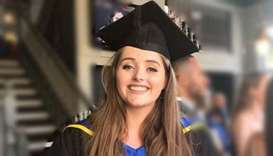 A Chinese cargo ship has reached a British solo around-the-world sailor whose yacht was crippled in a ferocious storm as she crossed the Pacific, race organisers said Friday. 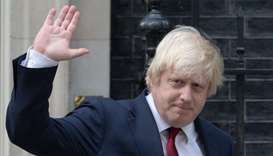 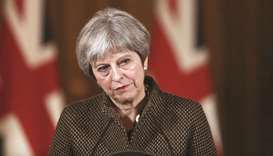 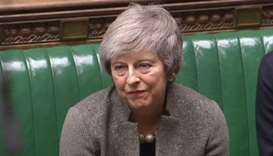 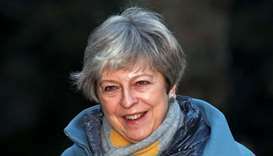 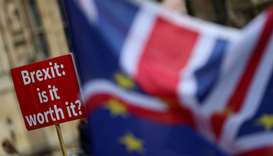 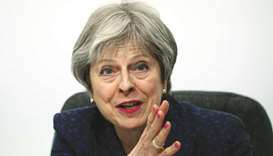 Prime Minister Theresa May's strategy for leaving the European Union hung in the balance on Monday after two leading eurosceptic ministers resigned in protest at her plans to retain close EU ties after Brexit. 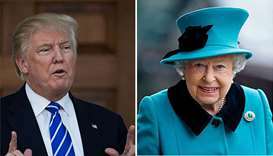 When Donald Trump meets Queen Elizabeth next week, he will become the 12th US President that the monarch has met during her 66 years on the throne, the longest in British history.